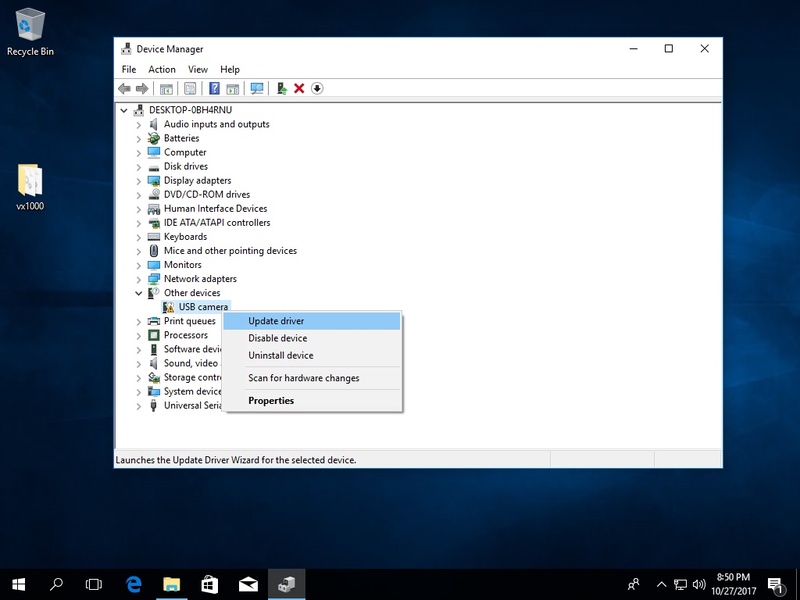 If you have a device that Microsoft Windows doesn’t recognize, an “Unknown device” will show up in your Device Manager with an exclamation mark, this device cannot be used by the operating system. 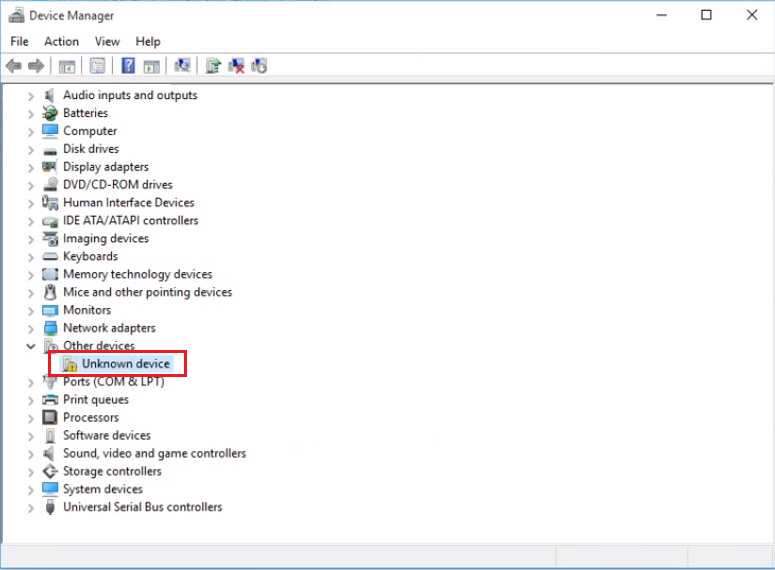 In this tutorial we will learn how to identify and install unknown devices, in a general way. a.) 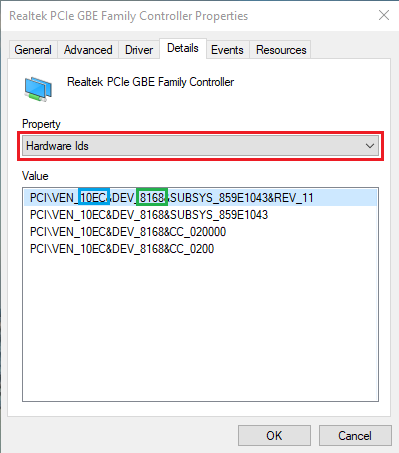 Double click on the “Unknown device”, go to the “Details” tab and select the “Hardware Ids” property. 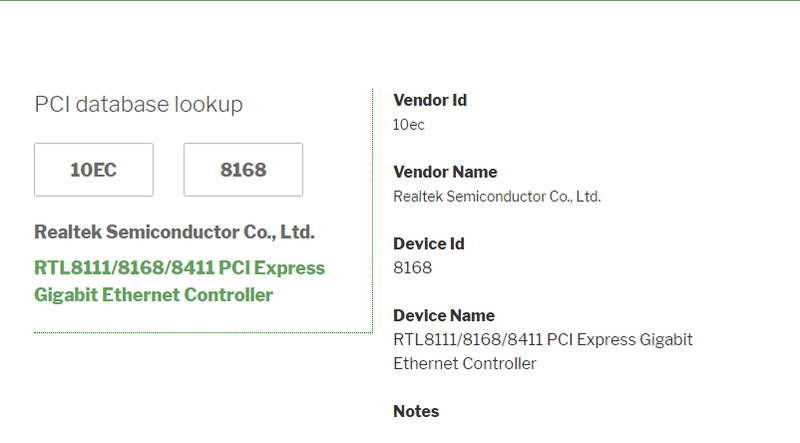 My example device is VEN_10EC&DEV_8168 which means vendor ID is 10EC and device ID is 8168. b.) Go to https://www.oueta.com/pci-database/ and enter the values. c.) If the device is not found in the database, try Google. If you successfully identified the “Unknown device” you can search, download and install the drivers. a.) Check out the vendors website. b.) Google is your best friend, search by device name or vendor and device id. c.) Download clean drivers, only from trusted sources. Remember? A product of 2007, it’s been a while… if you try to install the latest Lifecam on Windows 10, you will get..
Let’s fix the problem by installing manually the driver..
2. 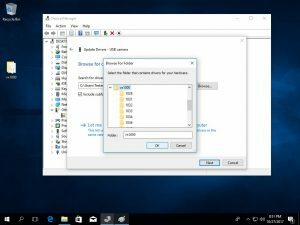 Extract the downloaded zip file. 3. 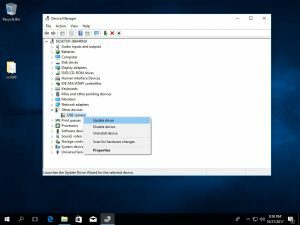 Open “Device Manager”, right click on “USB camera”, select “Update Driver”, browse for the driver and install.